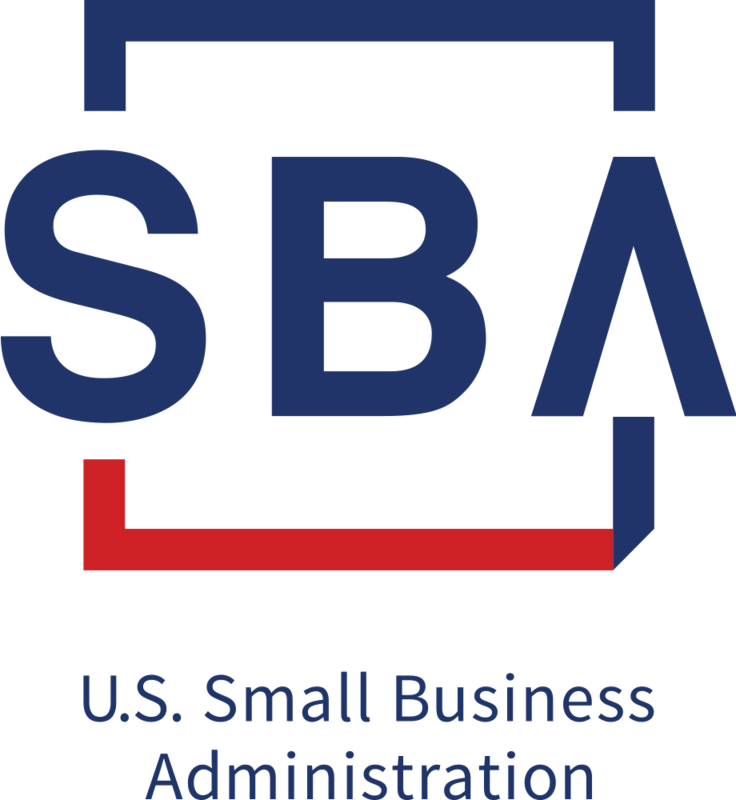 A non-profit organization that supports small businesses and their entrepreneurs, Community Capital takes the time and attention to continue its relationship with our borrowers long before, and after, the first loan payment. Support both before and after you receive your loan, the flexibility to change terms or payments, backing needs for continued capital investment or cash flow, and advice in the ultimate sale of a successful business: we support our borrowers for maximum success throughout the life of our loans. Using your loan funds effectively is key to long-term business success. Community Capital Business Advisory Services offers optional, free pre- and post-loan support to help you navigate the business landscape. 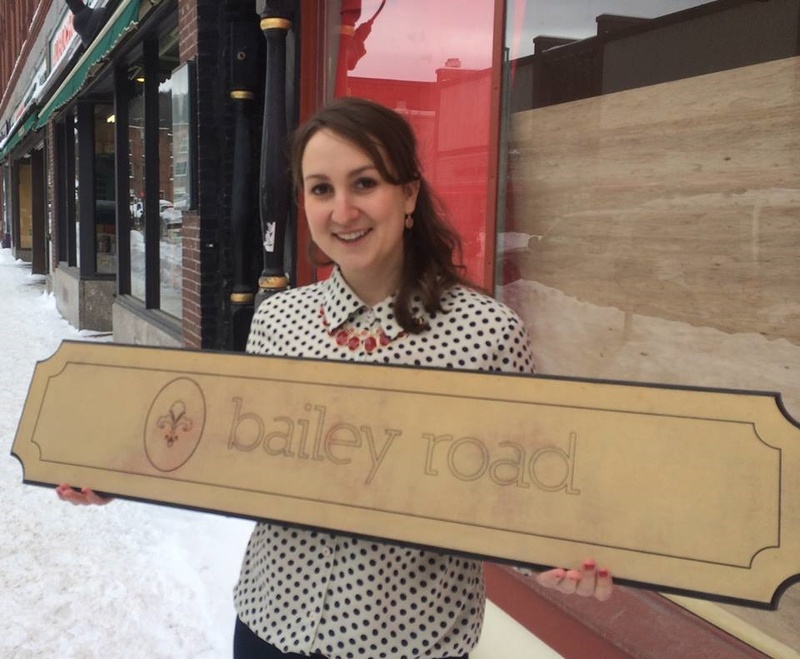 Community Capital is able to offer borrowers facing an unexpected business challenge the flexibility to adjust loan terms, make seasonal payments, or interest-only “balloon” loans where the entire loan principal is due at the close of the loan period. You’ve built a successful business and feel that the time is right to sell or pass it to the next generation. Community Capital can help you transfer the ownership of your business loan. If you have the need for additional equipment, inventory, or a line of credit, Community Capital can help bridge the gap between opportunity and anticipated revenue. Business challenges are inevitable. If you are faced with difficulty, please contact our Loan Administrator. Of our borrowers who face financial difficulty, the ones who reach out to us proactively are the most successful at overcoming issues in the repayment of their loans. 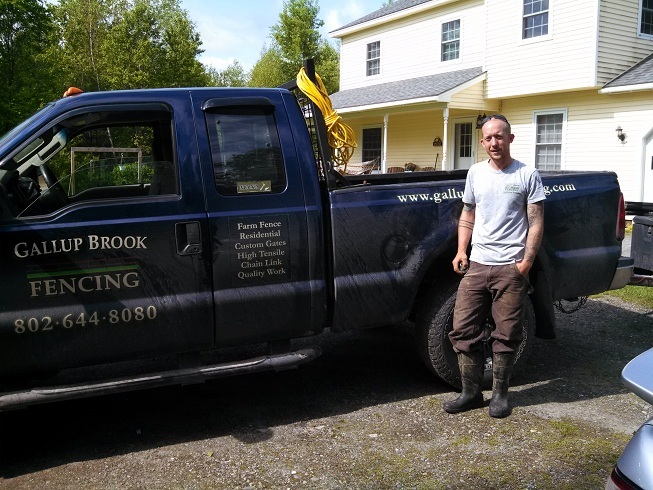 When the opportunity arose to purchase Gallup Brook Fencing from his boss, John Doyle approached Community Capital of Vermont for working capital. With an extensive background in building many styles of fences throughout New England as an employee of the company, John already had knowledge specific to this existing business. Gallup Brook constructs and maintains a wide variety of residential, agricultural and commercial fence styles. The business specializes in styles including chain link, equestrian, picket and stockade, post and rail, and vinyl and aluminum. John also creates custom styles with a creative approach to fencing challenges.